How does being rural, shape coworking? We’re about to find out. 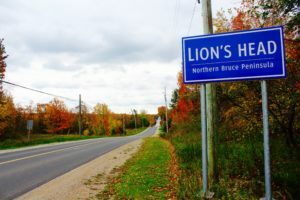 Lion’s Head, Canada is the site of a new CoWorking pilot project thanks to support from the Municipality of Northern Bruce Peninsula and a small dedicated working group interested in community development. Northern Peninsula CoWorking Space (NPCoWork for short) will open November 6, 2018 in the historic Lion’s Head Hall and will operate three days a week (Tu, We, Th). “Our goal is simple. 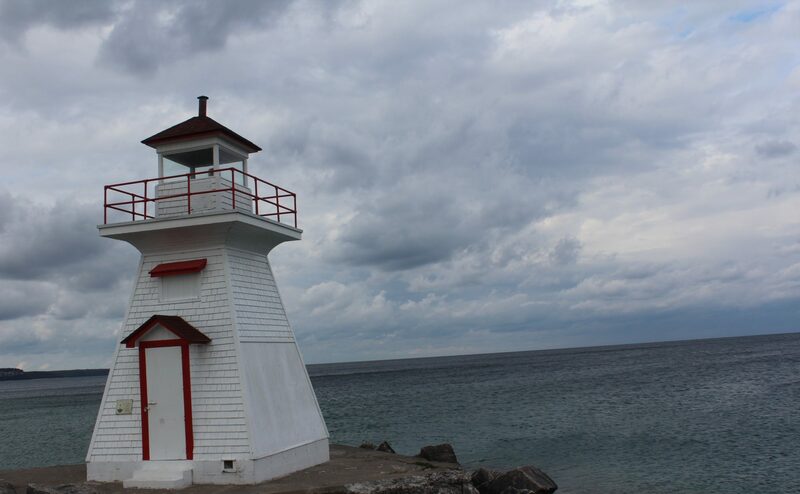 We want to create opportunities for people to work and thrive on Northern Bruce Peninsula, year-round, starting with a good cup of coffee, reliable WiFi and a nice place to work”, says Cat Henderson, an NPCoWork founder. CoWorking is a phenomenon that’s really taken off since 2008. Some point to massive business restructuring since the global financial crisis when large companies shed as much cost as possible resulting in the outsourcing of things like office space. People who entered the workforce in the last 10 years recognize CoWorking as an essential aspect of living in the gig economy. But, it’s largely an urban phenomenon. The American behemoth WeWork represents a huge, publicly traded global network of CoWork centres mostly in major cities. In Canada, the Centre for Social Innovation (CSI) has established a reputation as a leading CoWork space focused on attracting social innovators. CSI has three locations in Toronto and one in NYC. These two examples represent the range of business models from profit driven to social purpose, non-profit. What they have in common is a high population density and many potential customers. CoWorking in rural communities faces unique barriers to business success, resulting from a much smaller population and lower demand (here’s an article full of insight from the founder of Cohoots in Australia). And yet — the founders of NPCoWork recognize a priority to address the business and social needs of self employed workers already living on the Peninsula while extending a warm invitation to visitors who might see themselves as residents if there were a few more amenities. “Rural communities like ours have to attract and maintain a healthy population of working people if we are going to keep our schools, hospitals and other amenities. We have to move with the times”, says Trace MacKay another NPCoWork Founder. Lion’s Head CoWork Space launched in the Fall of 2018 to work on community social and economic development. Our crew is made up community members committed to building a thriving year-round community on NBP.